On 2nd July 2016, and following strong entries so far this year at Brands Hatch and Goodwood, Hamilton Motorsport have confirmed their entry to the Lurgan Park Rally run by the North Armagh Motor Club. The event, which has run for over 34 years has developed into a rallying showcase with entertainment and displays to add to the 8 special rally stages. 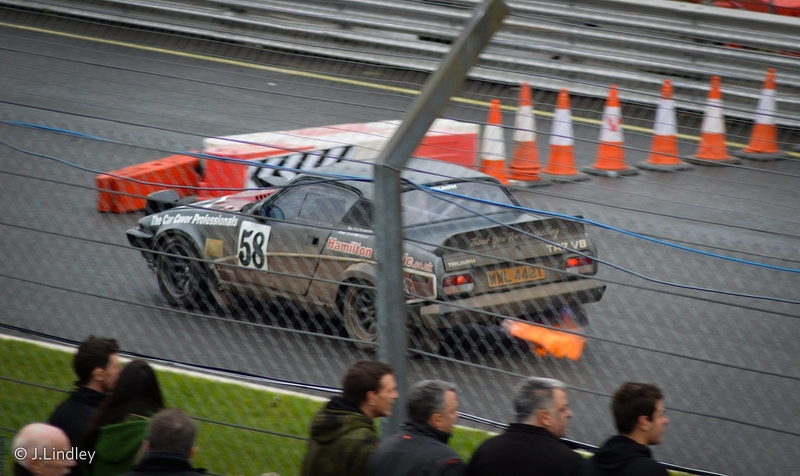 The Triumph TR7V8 entry comes in the wake of a 3rd in class success at the South Downs Stages Rally at Goodwood in February. Alastair Flack, of Hamilton Motorsport says, "I have put a lot of development into the car since the last couple of events especially around suspension setup so am looking forward to seeing the results of that over in Ireland in July. The car always attracts a lot of attention from the spectators so we'll be putting on a good show for everyone." For more information visit: www.hamilton-motorsport.co.uk or Facebook/HamiltonMotorsport.